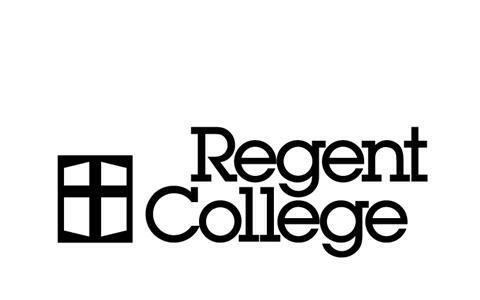 I'm excited to write to you in my new role as Regent College's Alumni & Church Involvement Officer! As a Regent alum myself, I know how transformative the Regent experience is, and also how difficult it can be to stay connected to the life-giving currents of such an experience. 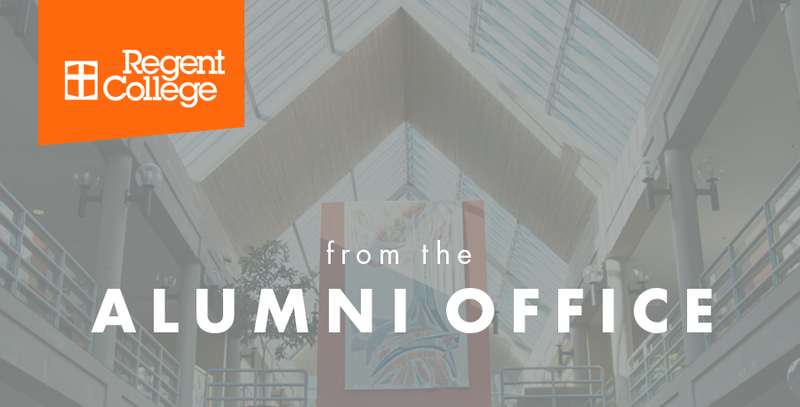 With that in mind, my desire is to help you stay connected in ways that continue to cultivate the transformation that began while you were at Regent. In occasional emails like this one, I'll share selected events, stories, and resources that may be of interest to you, and I'll highlight alumni gatherings that have happened or will be happening around the world so you can engage with our global network of alumni. One exciting Regent event this season is the release of Loren Wilkinson and Iwan Russell-Jones' documentary, Making Peace with Creation, which is now available on Regent Audio. For those in or around Vancouver, we have two separate viewings in January. We invite all who are in pastoral ministry or church leadership to a free seminar and viewing with Loren and Iwan on Thursday, Jan. 12, 1–3 pm. Details are here. Please share this seminar with pastors and church leaders who are in the area. They do not have to be alumni to attend. For local alumni who missed the film premiere, we invite you to join us for dinner and a movie on the same day at 5:45 pm. Tickets are $20. Details are here. From time to time, I will also share some of the more whimsical aspects of theological education such as this Christmas greeting, A Theology of Christmas (Ties). I look forward to serving you, and invite you to get in touch with me any time via email or by phone at +1-604-221-3388. P.S. If you are looking for a more serious theological reflection on Christmas, subscribe to the Regent podcast, as the next episode features a Christmas devotional by our beloved Dr. Jim Houston. This event is free for anybody in church leadership. Details & registration here. Fellowship with alumni and friends of the College with a light dinner served before the film. Tickets are $20. Details & ticket purchases here. This past November, Dr. Jim Houston celebrated his 94th birthday in Singapore with Regent alumni and friends! Dr. Houston had a few speaking engagements, and spent lots of time meeting with and encouraging alumni. It was a blessed time together! What does faith have to do with my job? How does what happens on Sunday impact the rest of the week? How can churches equip people to respond to the complexities of today's workplace? Regent College and the Institute for Marketplace Transformation will bring together practitioners, pastors, and leaders to engage these and other issues on the integration of faith and work at this conference. Drawing from their experiences in urban mission and ministry, plenary speakers Ray Bakke, Karen Wilk, and Eric O. Jacobsen will inspire and equip pastors, church leaders, and the whole missional people of God to bring the eye of the exegete—one who critically interprets—to the context of the local neighbourhood at the 2017 Pastors & Leaders Conference. Discounts available for alumni and church groups.